Welcome to Let’s Learn with Peppa week, courtesy of Trends UK! IF you’re always looking for the latest toys to help support your child’s early learning and development then you’ll be excited to see what’s to come in the next two weeks as part of our takeover by Trends UK. 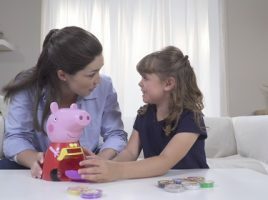 This fun range of from Trends UK is full of exciting Peppa Pig electronic toys to provide educational fun for children from the age of 18 months. 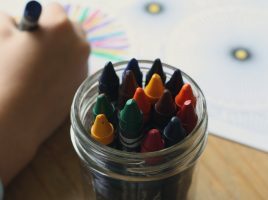 We’ll give you the full rundown of what’s available in the range, including a look at all the amazing benefits for your child such as learning new skills that prepare them for nursery and KS1. Over the next two weeks you’ll also have chance to win toys from the range, see what other mums think of them with our product reviews, and get free Peppa Pig downloads for your little one. Watch out for our Twitter Frenzy too, with more opportunities to win and get involved! 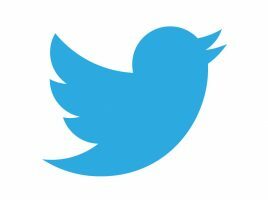 All you have to do is keep in touch on our social media @UKMumsTV and keep checking back for more exclusive content. Read fellow mums’ reviews of the range of Peppa Pig electronic toys from Trends UK. Last chance to catch up on our Trends UK Learn with Peppa Takeover! Did you miss our Peppa Pig Electronic learning toys takeover? Catch up here and find out how to enter our competition before it’s too late. 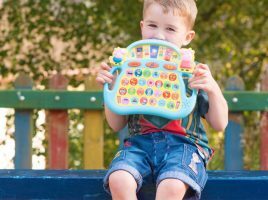 Electronic Learning Toys ensure playtime and learning go hand in hand! Check out the electronic Peppa Pig toys from Trends! Fun meets education in this fantastic range of Peppa Pig ELA toys from Trends UK – check out the whole range here! Join our Twitter Frenzy to win Peppa Pig Learning and electronic toys goodies!